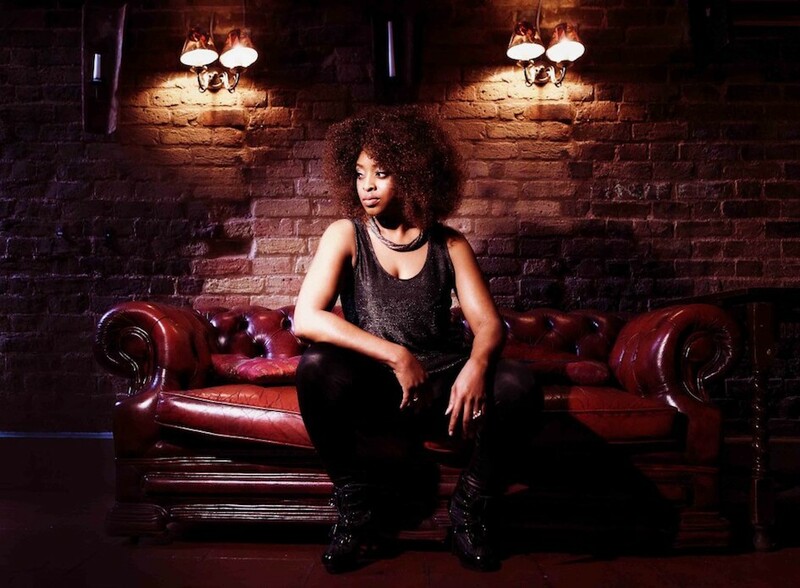 Tasita is a renowned singer/songwriter whose versatility has afforded her opportunities to collaborate and work with a variety of artists including Madonna, Girls Aloud, Corrine Bailey Rae, Will Young and many more. 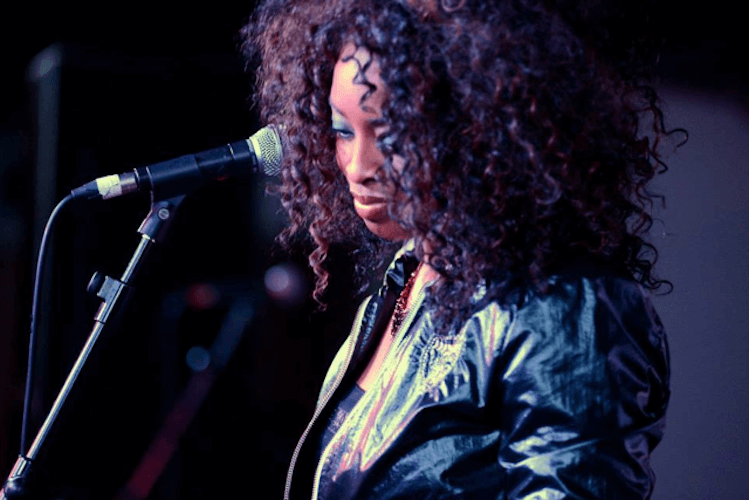 Her powerful lead vocals have brought her global recognition on projects with the likes of Roy Ayers, Fatback Band, DJ Kawasaki (Number 1 Single on iTunes Japan), Bah Samba, Reel People and Sunlightsquare. Her chart topping success with many of these projects has enabled her to extensively tour the world including Europe, Asia and the USA. Tasita has performed at numerous festivals worldwide as well as high profile televised events such as The Rugby World Cup and the world-famous Live 8.